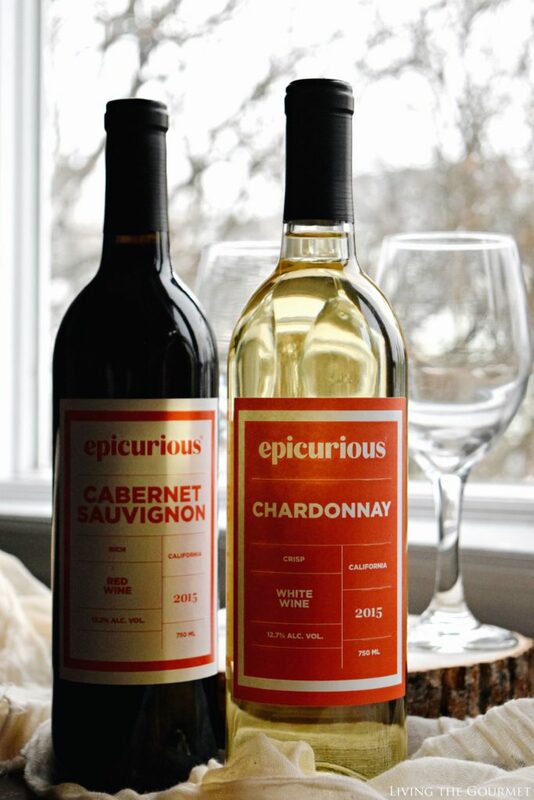 Thank you to Epicurious Wines for sponsoring this post. Please enjoy responsibly. 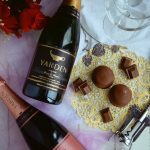 I’ve written a numbers of times here on Living the Gourmet that the combination of food and wine ties directly into the idea of presentation – only in a far more direct way. One thing that master chefs learn, often by trial and error over the course of their vast experience, is that a ‘truly’ gourmet meal is not merely about taste and texture, although these are paramount. Instead, the truly gourmet dish is a feast for the senses. 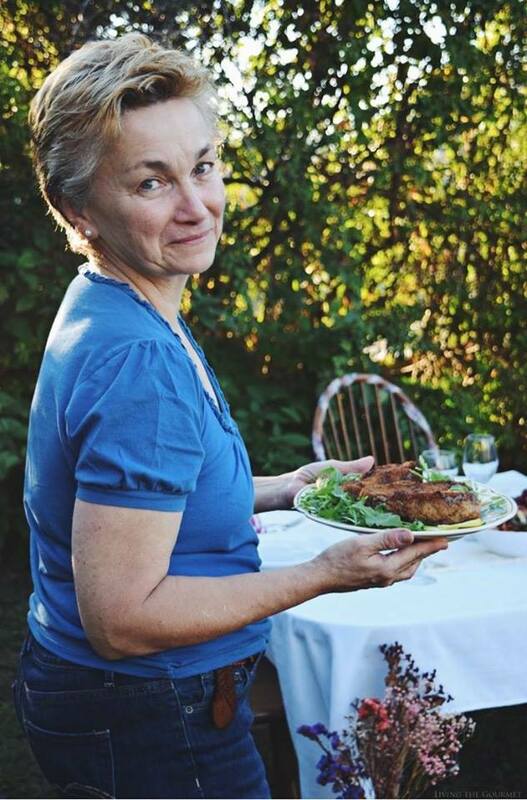 “We taste first with our eyes and nose, and then with our palate,” after all. Mood, emotion, atmosphere, all effect how one ‘perceives’ a meal. Wine is a bit like that, in that it sets the ‘atmosphere’ for the palate for the food with which it is paired. Naturally, when winemakers share this philosophy, the resulting vintages ought to be something quite special. 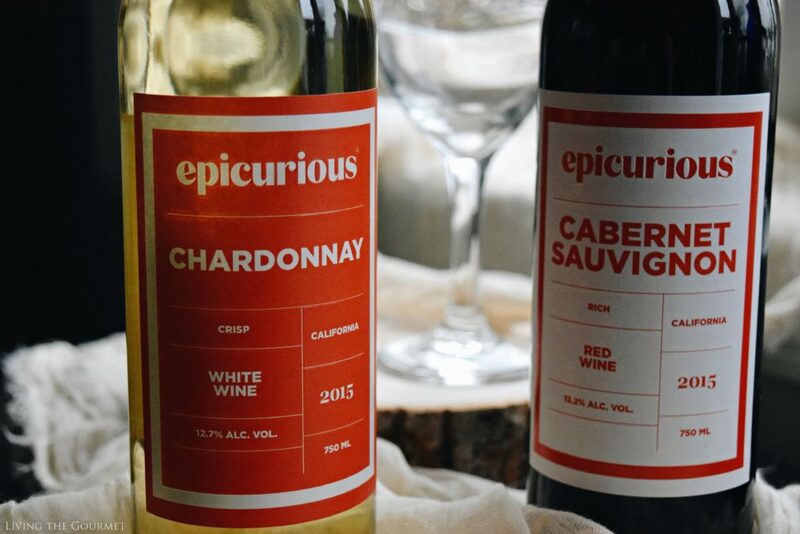 Thus, when I was contacted early last month by the representatives of “Epicurious,” I was simply delighted. If the name sounds familiar, it probably should, since they have been a leading publisher of recipes and cooking related content for the past two decades. 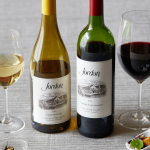 After agreeing to sample a pair of their bottles, I received a 2015 Cabernet Sauvignon, and a 2015 Chardonnay, both featuring grapes selected from various Californian vineyards. All things red being first, the Cabernet Sauvignon features a dark garnet or ruby coloration on pouring, which intensifies towards the center of the glass. The wine greets with a largely characteristic cabernet bouquet, featuring dark berries off the top of the glass, intensifying to sliced ripe cherry or currants towards the middle, with hints of spice and toasted oak perforating throughout. On sampling, the nose largely carries over, with its dark ripe fruit qualities accentuated by a spicy, herbaceous backdrop, which fades into a lasting and pleasant finish. On pouring, the chardonnay features a very light golden coloration, with hues of straw on catching lighting. 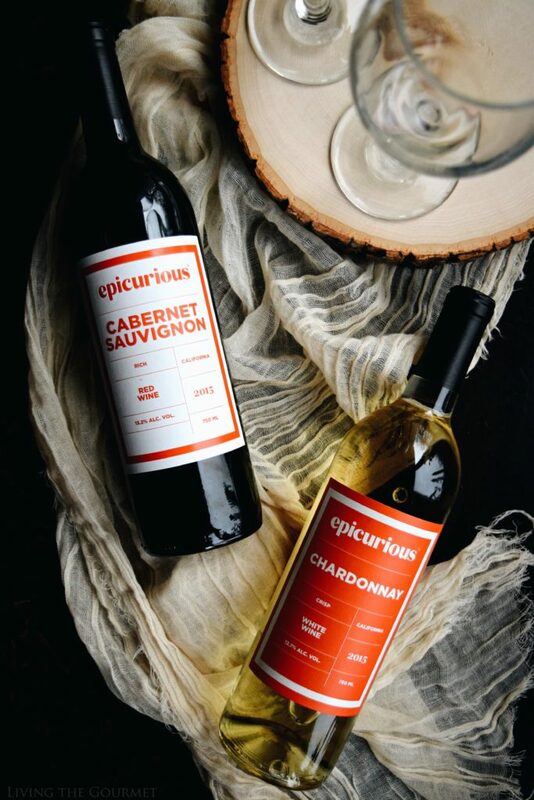 The wine greets with a crisp fruity bouquet, with notes of pear, sliced apple, and white apricot predominating throughout, creating a very pleasant, largely by-the-book chardonnay experience. On sampling, the crisp apple from the bouquet is very much at the fore, with expected acidity laced throughout, mingling with hints of white apricot and assorted stone fruit. Now, back to the original topic at hand – pairing. For this, I will largely concur with the winemakers themselves, as both of these bottles are very characteristic of their varietals. The chardonnay, of course, will fair best with lighter fare, think leafy green salads plated with grilled chicken, or as an accompaniment to light appetizers such as shrimp. For the cabernet sauvignon, think hearty meals such as roasts, hamburgers, braised lamb chops with herbs, or a simply with a good steak. That being said, I was very pleased with both bottles and do recommend them to my readers. 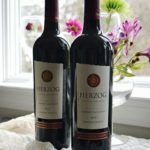 Passover Wine Selections from Royal Wine Corp.